The Fosters was an ABC TV Series with 5 seasons. On June 6 of this year, The Fosters, an American drama series, ended. 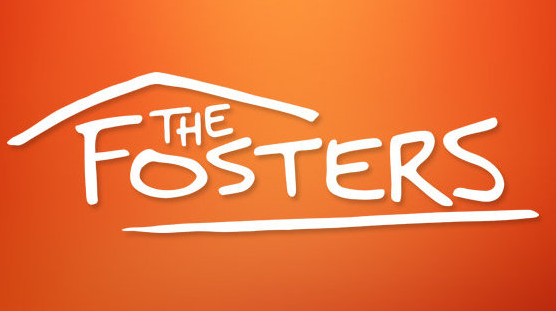 The Fosters follows Stef, a police officer, and her wife Lena, a vice principal, and their multi-ethnic family. Brandon, one of their children, is the biological son of Stef from a previous marriage. Jesus and Mariana are their foster children who are twins that were adopted by Stef and Lena. In the first episode, the viewers are first introduced to Callie, another foster kid, who has a younger brother, Jude. Anyway, Callie and Jude end up in the family even though there were some complications with Callie’s adoption (not spoiling that). The Fosters really touched on almost all social issues, such as female empowerment, gun control, and sexuality. Female empowerment has been demonstrated since the beginning of The Fosters. The viewers are introduced to Lena and Stef, a lesbian couple raising their children. Even though they go through hard times, they still remain together. They show that females can, too, raise their children without the help of a male. Mariana also demonstrates female empowerment. When she, and the two other females, are mocked by the males in their STEM team, they decide to show them that they can make things possible just like them. Mariana, in general, is a female who is confident and smart. She portrays the fact that beauty and brains do exist. Females aren’t just pretty faces to look at, but they are people who can think for themselves. Now the gun control part. Before any of you get all heated up like “we should be allowed to have guns,” just listen. Yes, I believe people should have the right to protect themselves by bearing arms but in order to legally bear arms, there should be more control on it especially if you have kids. In The Fosters, one of the students at the high school, had a gun in his possession. How? Well, he took it from the back of his father’s car. It’s scary how easy it is for some people to find a gun, especially when their parents carry one. I hope you feel like watching the Fosters and its real life situations.